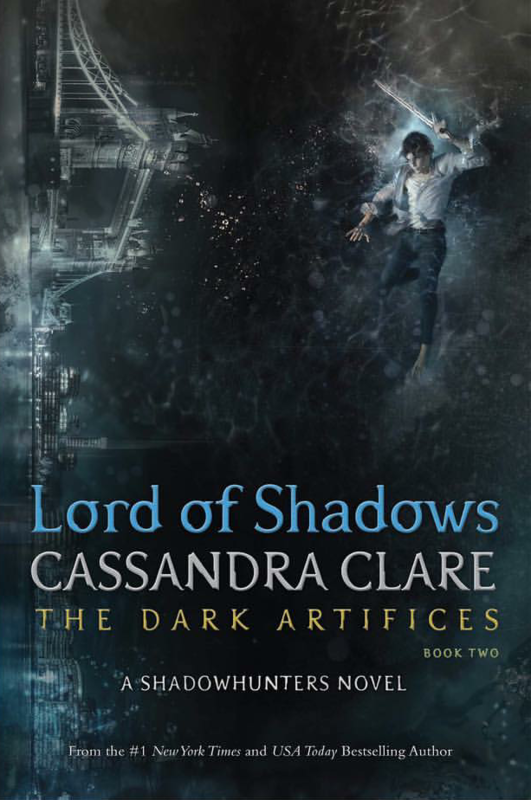 The Dark Artifices book #2, Lord of Shadows, will be released on May 23! Here is the official cover for the book and two snippets to go with it! Don’t wait to pre-order the book at this link.